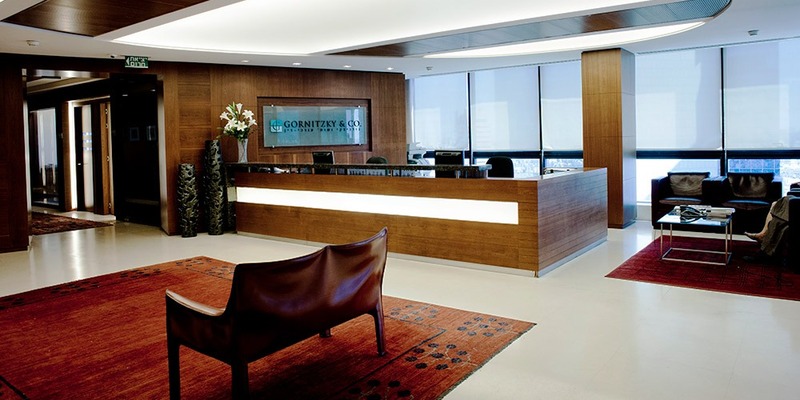 Founded in 1938, Gornitzky & Co. has been involved in many of the largest and most complex transactions in the Israeli market and has played a key role in the development of Israel's economy and legal practice. Gornitzky & Co. is consistently rated by leading international legal guides as one of Israel's leading law firms in multiple areas of law and is well-known for its extensive experience in all areas of commercial law. Gornitzky & Co. is well-known for its extensive experience in all legal fields. 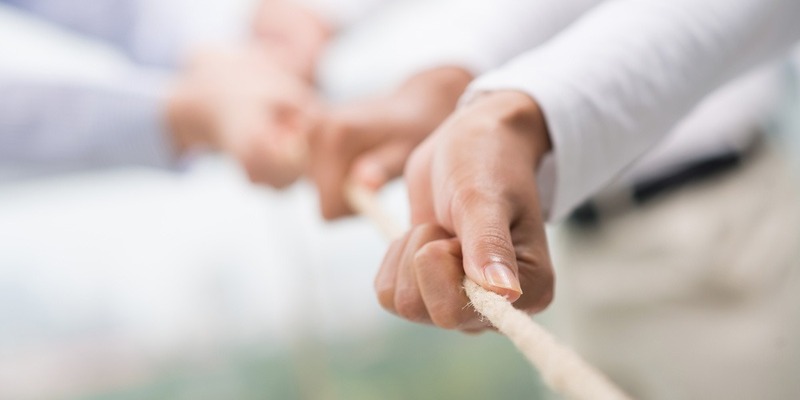 The unique, multi-disciplinary approach that characterizes Gornitzky & Co. allows the firm to provide its domestic and international clients with the full gamut of legal services, serving as a legal ‘Premium-one-stop-shop’, for all of their business activities. With its diverse practice of over 180 attorneys, Gornitzky is a full service destination for its international and domestic clients. 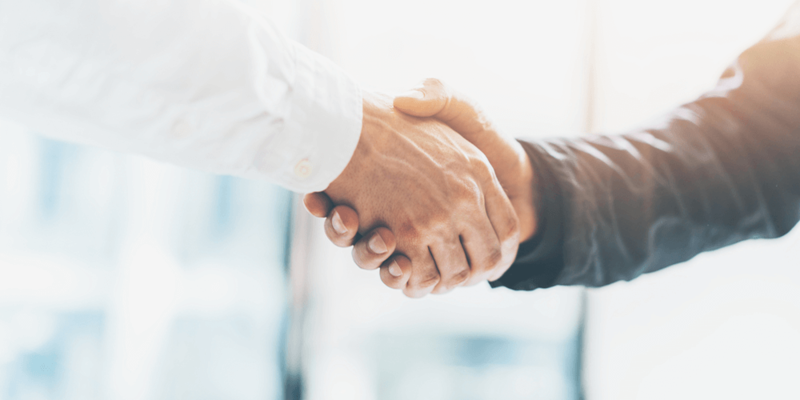 In keeping with the firm’s global orientation, many of its lawyers are either dual-qualified, foreign born or worked at prominent law firms in the U.S., Europe and Australia. The firm’s clientele includes Israel’s most influential business concerns as well as 7 out of Israel’s top 10 billionaires, as ranked by Forbes magazine. Among its clients are major international and domestic corporations, financial institutions and business leaders. 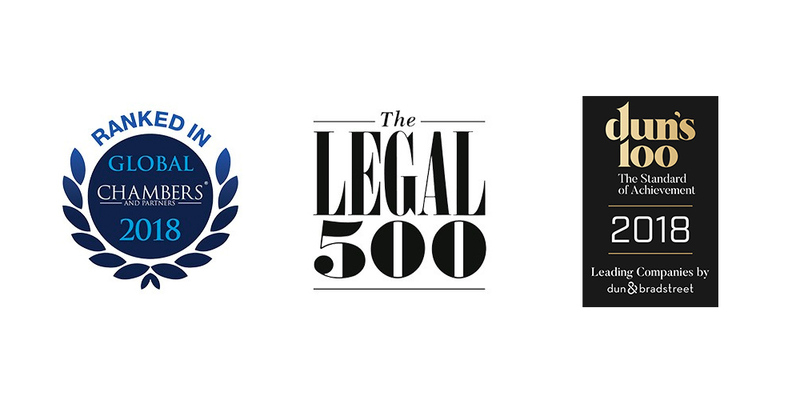 The firm and its partners are consistently recognized as leaders in their fields in all major international and domestic legal publications, such as Chambers Global, The Legal 500, IFLR 1000, Citywealth, Tax Directors Handbook, BDi Code, Dun’s 100 and others.